Have you ever heard of BETS? They’re a dream pop band located in Brooklyn. If you’ve never heard of the dream pop genre before, they’re likely your best introduction. It’s pretty much the perfect music to help you chill out and enjoy life a little bit. Everything is lead by vocalist BETS herself, but the band helps her truly shape her musical vision. And, what a vision it is. 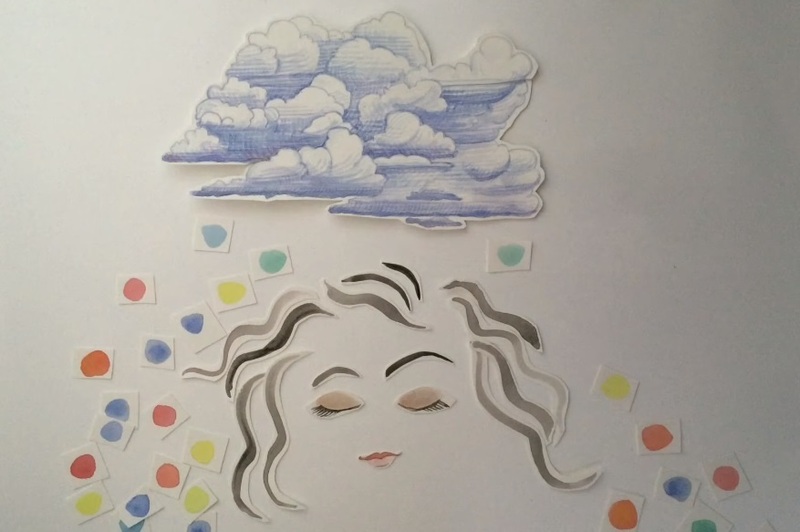 BETS released a video for her song “Daydream” last month, and the art behind it is almost as mesmerizing as the music itself. For fans of Lena Dunham’s Lenny Letter, the director and artist might ring a bell — her name is Valerie Suter, and she’s had a few visual contributions to the site. And she’s the perfect fit to get the ethereal feel that this video was aiming for. In fact, Nylon pretty much hit the nail on the head when they said that the video was an "an all too real interpretation of what it feels like to zone out and occupy your own little world." There’s something about both the music and the video which make you strangely nostalgic for the carefree times of your past. 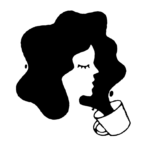 Consider “Daydream” to be like a four-minute break you can take when things get really hectic in the real world. Of course, once you hear one BETS song, you kind of want to hear them all. Good thing that her music, including “Daydream”, is available on iTunes.